A powerful 12-amp corded motor that is maintenance-free. It never needs gas, oil or tune-ups. 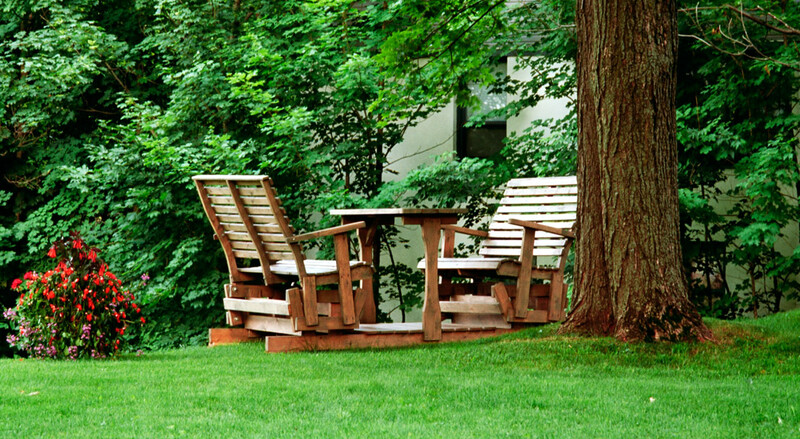 Gives you the option of mulching, side discharging or rear bagging your grass clippings. The deck can also be raised or lowered with a six position single height control lever. Power can now be easily managed. 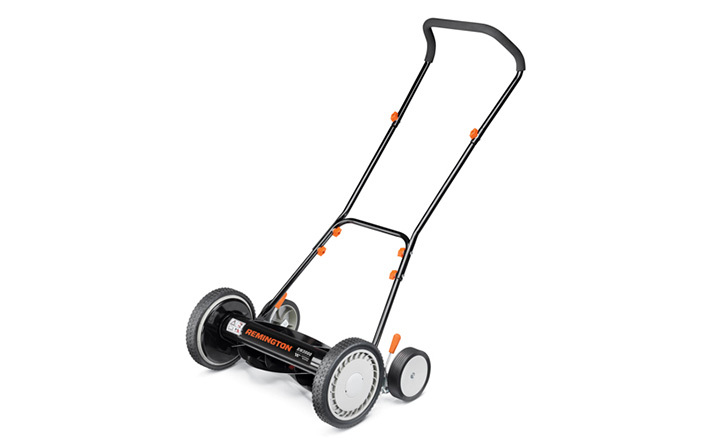 With an ergonomic handle that minimizes vibration and 6 different height adjustments, this electric mower makes any lawn care job simple. 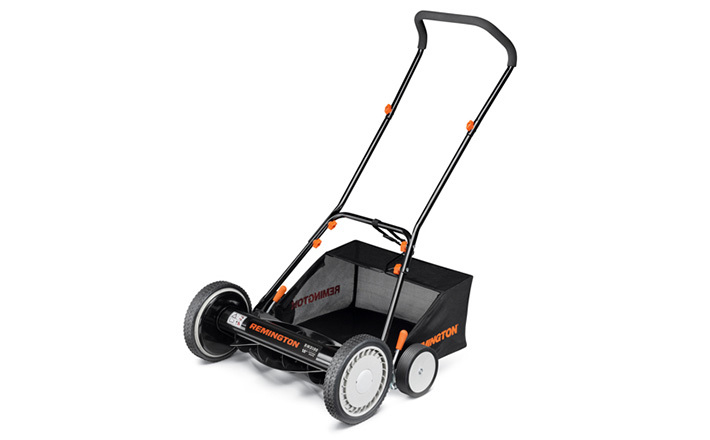 The 3-in-1 discharge capabilities give you options for your clippings and the 19-inch cutting width and 12-amp electric corded motor cut out both noise and air pollution.